Get up to 310 Bonus Spins in March at WinStar Online Casino! There’s some great high-value news for all of you that love to get your hands on some extra bonus spins! WinStar Online Casino is adding 310 bonus spins for all their members to enjoy during the month of March! That’s 10 bonus spins per day the whole month! All you have to do to unlock this fantastic gift is to opt in and wager £30 (or currency equivalent) on slots ONCE. The 10 daily bonus spins will be available in the following video slots: Reel Rush, Strolling Staxx, Berryburst MAX, Stickers and Aloha! Cluster Pays. Click here and visit WinStar Online Casino and claim your 310 Bonus Spins in March! – 10 bonus spins awarded after wagering £30 (or currency equivalent) on any slot after opt-in. 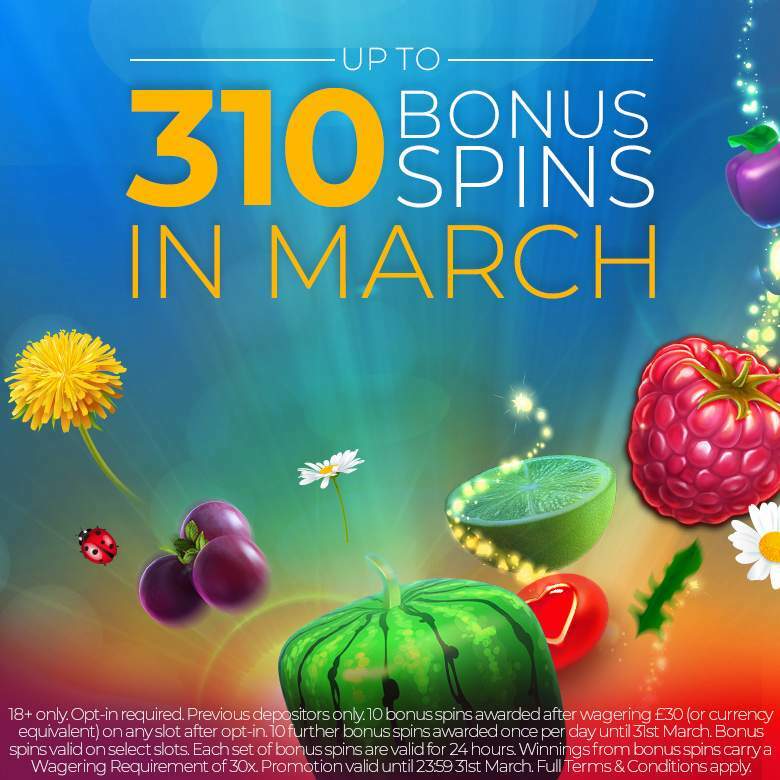 – 10 further bonus spins awarded once per day until 31st March. – Each set of bonus spins are valid for 24 hours. – Winnings from bonus spins carry a Wagering Requirement of 30x. – Valid until 23:59, 31st March BST. WinStar Online Casino was launched in September of 2018 and has, since then, made a name for themselves as a safe and secured top-quality online casino. Their catalogue of casino games is powered by the GameAccount Network which has a great set of contributing game developers including NetEnt, Isoftbet, IGT, NetEnt Live Casino, Scientific Games and Betgames.TV. WinStar Online Casino is fully licensed by the UK Gambling Commission and the Alderney Gambling Control Commission. Get a Welcome Bonus Package worth up to £/€250 + 100 Bonus Spins as a New member of WinStar Online Casino! 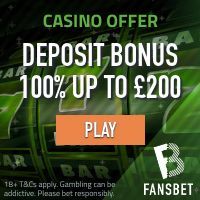 1st deposit: 100% deposit bonus match up to £/€100 + 100 bonus spins in Starburst, Gonzo’s Quest, Berryburst, Finn & the Swirly Spin or Pyramid Quest for Immortality! 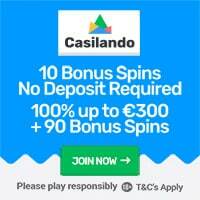 2nd deposit: 50% deposit bonus match up to £/€150! – Valid on first deposit and second only. – Wagering Requirement of 45x bonus amount. – Maximum bet with bonus is £5. – Bonus expired after 30 days. – E-Wallet deposits not permitted. Click here an join WinStar Casino and get a Welcome Bonus Package worth up to £/€250 + 100 Bonus Spins!